Not every person enjoys in the process of household cleaning. However, the whole procedure can be done more efficient and easier if you have the right household cleaning products. Our simple guide will suggest you cleaning products that every household should have. From cleaning chemicals for specific chores to various cleaning supplies without that cleaning, it’s impossible. All these must household cleaning products are easily accessible, which mean you can buy them any time in any department store, online retailer, grocery store, etc. 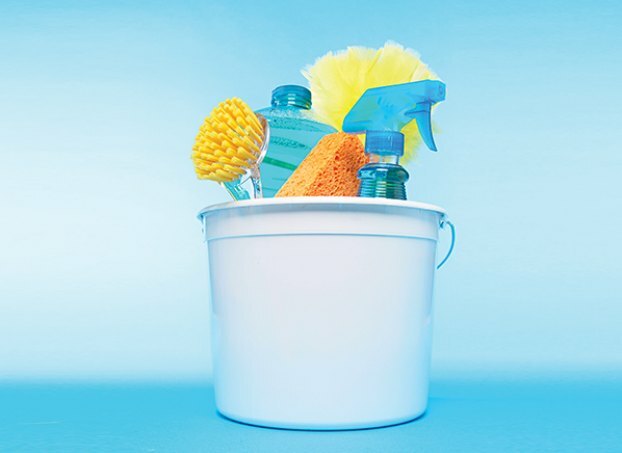 So, arm yourself with these cleaning products and make your home sparkle and fresh smelling. Bathroom, Tile, and Tub Cleaner – When it comes to cleaning the bathroom surface there are two preferred methods. One is using spray cleaners that can be applied to the surface and let to dissolve away the grime. In this case, all you need to do is to wipe or rinse the surface. The second method is cleaning with a sprayer. If you want to achieve best possible results with this then you should make some scrubbing using a bathroom cleaning brush. Toilet Bowl Cleaner – These cleaners come in various usage applications. Usually, these products are sprayed into the toilet bowl and then scrubbed with a brush. Generally they require a little time to stay so they can work better against the dirt and bacteria build into the toilet bowl. Furniture/Dusting Spray – Furniture cleaners, spray waxes, and dusting sprays offer a number of different uses in the house. For example, spray waxes can be safely used on wood surfaces without causing any damage to it. Dusting sprays help dust mops and cloths attract dust easily and leave a glossy sheen on the surface. General Cleaner/Disinfectant – Kitchen sinks, bathroom sinks, tables, bars all require cleaning. Using household cleaning products that are also a disinfectant will provide an extra level of hygiene to your home. Window and Glass Cleaner – Looking into a spotless mirror or crystal-clear window is a prove of a clean home. Not many of us enjoy cleaning windows, but this task can be made a lot easier with appropriate and quality household cleaning products for glass and windows. Using a product that wipes off easily without a film behind is the key to clean windows. Air Cleaner/Freshener – Making your home fresh smelling is almost as important as cleaning the dirt. 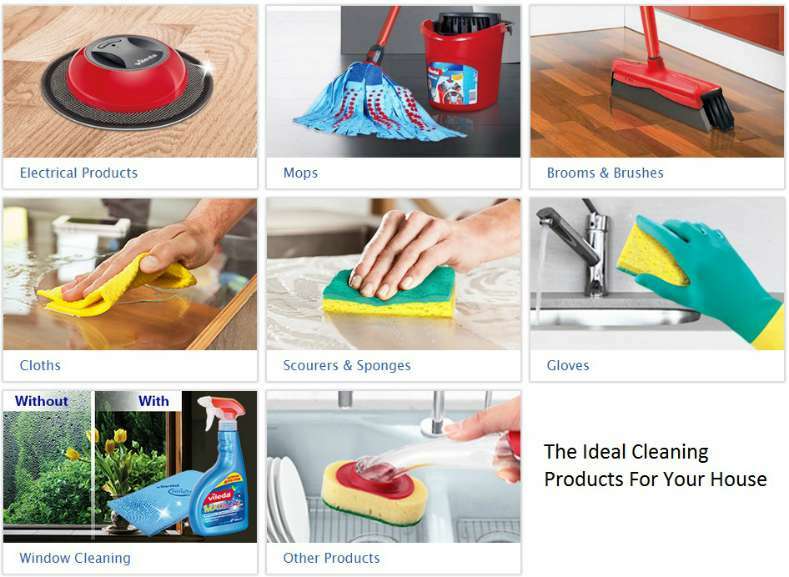 Many household products for cleaning have fragrance incorporated into the cleaning solution. So, when buying, make sure the product you are considering would not only clean your home thoroughly but will also leave a fresh smell. Rubber Gloves – Rubber gloves are the first must have cleaning items as without them, caustic and harsh cleaning products can harm your skin or cause irritation. Friction and hot water are other reasons to have a pair of rubber gloves in your closed of household cleaning products. Dusting Wand – Dusting cloths are great items for dusting with spray, as the cloth allows the wood to be polished to a bright sheen. But, for just dusting, dusting wand sprayed with a dust-collector chemical is your best choice. These household cleaning products come in various styles including synthetic hair, cloth bristles, and feathers. 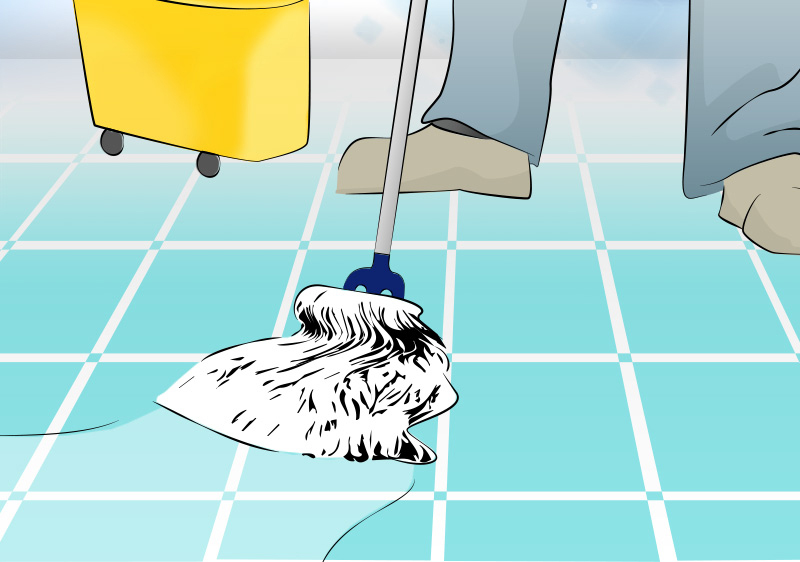 Sponges with Scrubbing Pads – Generally, when wiping the surface with regular sponge or cloth, you can often experience something stuck the surface that the cleaning chemical didn’t loosen. With sponge with a scrubbing pad, it’s more than easy to remove the offending substance without having to use your fingernail to scrape it. Toilet Bowl Brush – This tool is available in different shapes and styles. Most of these brushes have a decorative holder that can supplement your bathroom appearance while also makes it very convenient for storing. After a certain period of time, the bristles of the brush will become too worn which means it’s time to buy a new one. This entry was posted in Home & Decor and tagged cleaning by australiaonline. Bookmark the permalink.